The AGGV Asian art department has received a large number of very important donations this past year. These include a fine collection of ancient ceramics from China, Thailand and Vietnam, from the Estate of the late Canadian Ambassador to Indonesia, William Thomas Delworth; eight impressive and large 18th century Japanese painted six-panel screens of landscapes and calligraphy (one of which was done by one of Japan’s most famous female calligraphers) from Paul Warner of Victoria; Japanese calligraphy scrolls, numerous Okinawan folk ceramics and a very rare Miao painting album (Cultural Property status) from Dr. and Mrs. Richard and Kazuo Pearson of UBC. 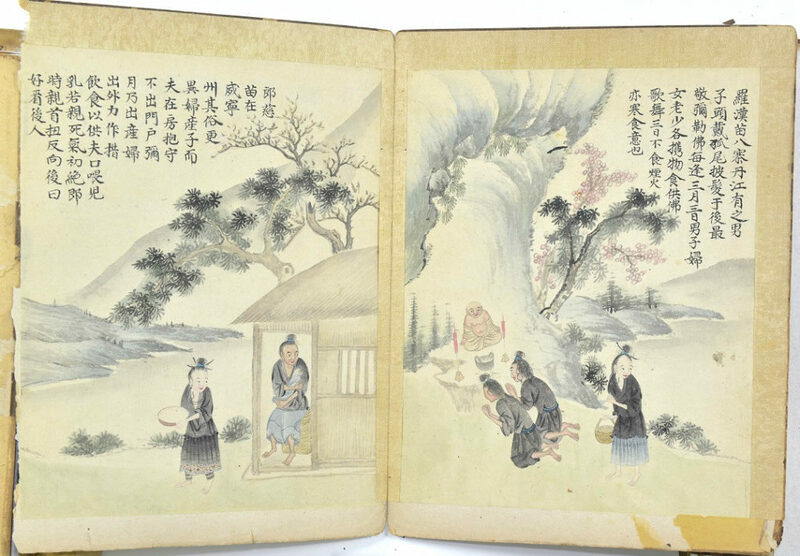 The 18th-century folk painting album of the Miao people, an ethnic minority in China, is exceptional. There are only about 180 Miao albums surviving in the world, most of which are in museums or libraries. This album was one of the last still in private hands. They come up for auction about once every ten to fifteen years. The Pearson’s donation of Okinawan folk pottery, together with the Delworth ceramics, give the AGGV one of the most all-encompassing collections of ancient and modern Asian ceramics in North America. Additionally, the Warner donation of ancient Japanese screens and the Pearson donation of ancient Japanese scrolls greatly strengthens the AGGV’s already strong and renowned collection of Japanese art. We already have one of the most extensive collections of Geisha costumes, outside of Japan, which has just been enhanced by Mrs. Fumi Suzuki of Tokyo, Japan, and Mrs. Yoshiko Karasawa of Vancouver. Their precious donation includes several stunning kimonos and obis once belonging to the renowned Geisha Ichimaru. Arlene Hall of Edmonton donated dozens of rare and unique 19th-century Japanese photographs of landscapes and people in various genre scenes. 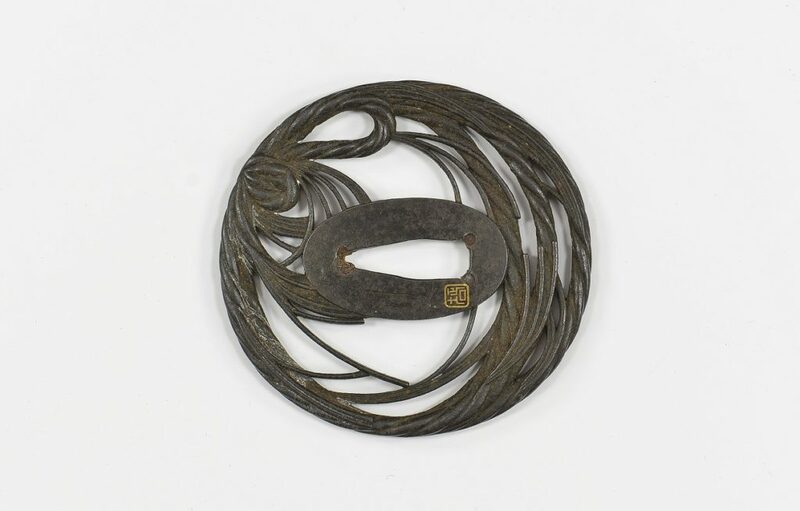 This will now allow the AGGV to organize a full and comprehensive exhibition of early Japanese photography. Interesting samurai swords, daggers and Japanese military items from Henry and Joan Shimizu’s recent donation serve to add to our samurai collection. 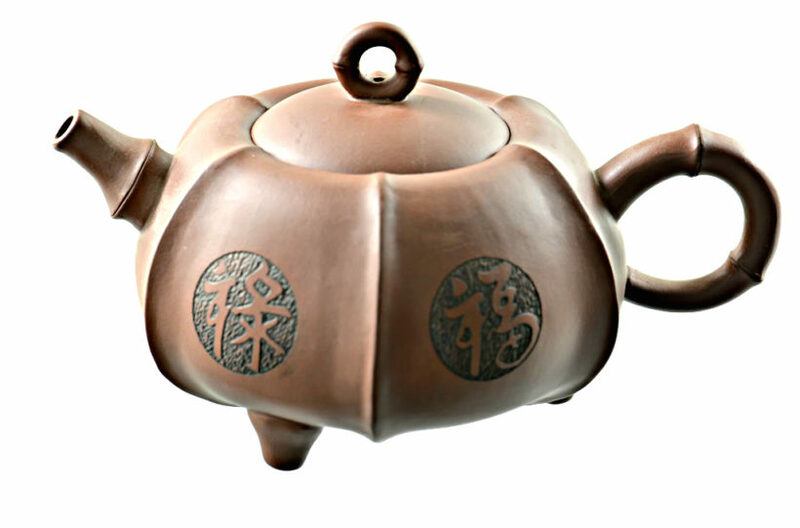 We have also acquired hundreds of amazing Chinese Yixing teapots from Roger Lee of Vancouver. 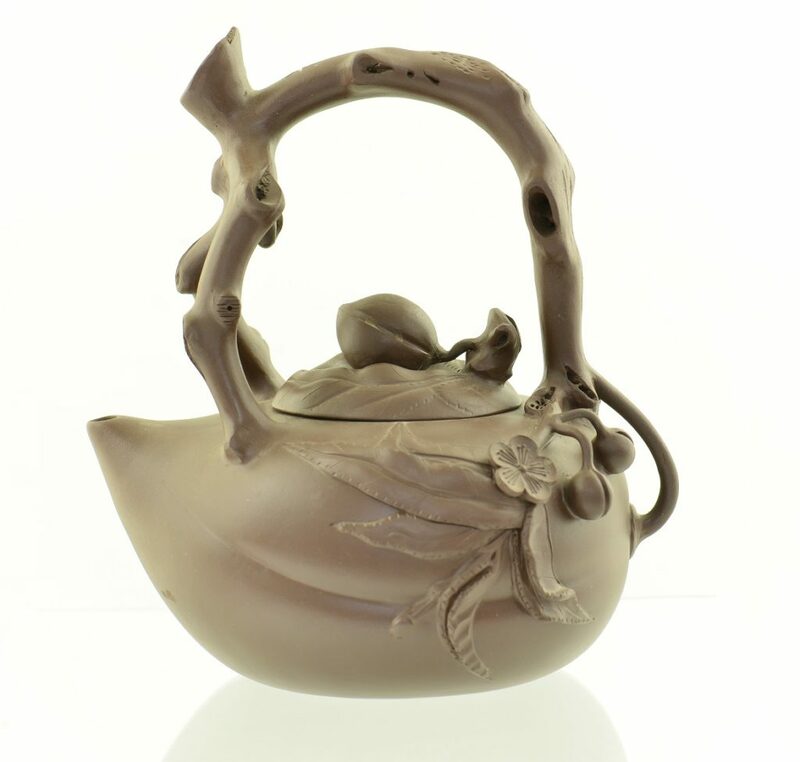 This recent gift, coupled with our extensive Yixing collection from Carol Potter Peckham of San Francisco previously given, probably makes our Yixing collection one of the largest in the world, outside of China. 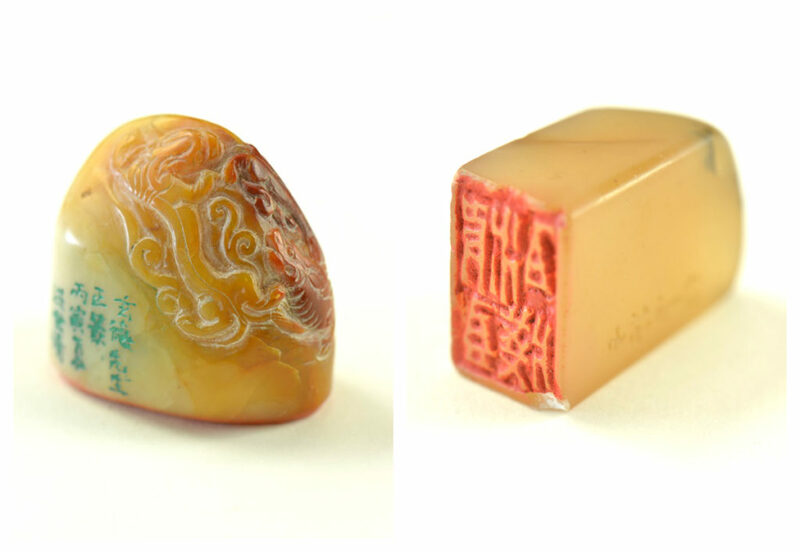 Meanwhile, our literati collection has been greatly enhanced by numerous unique and valuable Chinese seals (chops) from Dr. and Mrs. Jordan and Li Paper of Victoria. All these donated treasures will make the Asian art collection of the Art Gallery of Greater Victoria more comprehensive and build on our reputation as having one of the finest collections of Asian Art in Canada. There are more absolutely “spectacular” Asian art donations which are slated to be donated to the AGGV in the next year or two. These will elevate our Asian art collection to even greater heights.